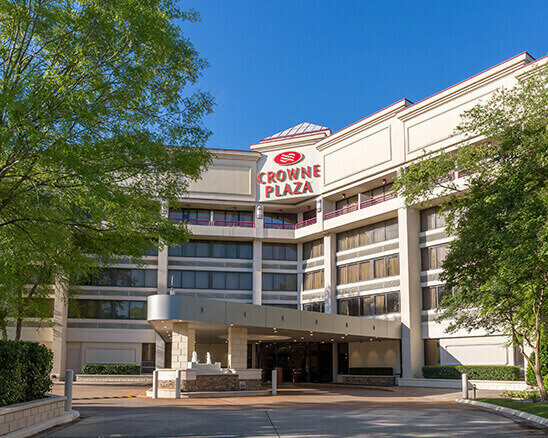 Located in the heart of Baton Rouge just minutes from Louisiana State University, the Crowne Plaza Executive Center is Baton Rouge’s preferred hotel for meetings and events. Featuring the city's finest accommodations, vast meeting and event space, and flavorful Louisiana-influenced cuisine, our 294-room hotel in Baton Rouge is fueled by a special brand of Southern charm. Whether we’re welcoming business travelers, sports teams, or enthusiastic fans, we aim to delight our guests at every turn. Find comfort and relaxation in one of our 294 attractively furnished guest rooms and suites, each just steps from our inviting outdoor pool. Great hotel! Lovely staff! Delicious brunch/breakfast! Relaxing bar and lounge with polite service! Very accommodating! Came to Crowne Plaza for the Law conference, the hotel was great with their accommodations. Nice rooms for the meeting and all of the staff were nice and were very professional. The breakfast was great and fresh every morning as well. Definitely would recommend! It's the fourth time we go to that hotel to compete in the Gumbo DanceSport Competition hosted at that venue. We really like that hotel that is fully equipped and very conveniently located near a wide variety of restaurants as well as a small shopping center. Good, clean comfortable and neat hotel. The hotel restaurant was the best for lunch. I had a chicken club with fries and both were excellent. Probably the best fries I've ever had.. Staff was very helpful. We also had a large ballroom size dinner and lunch and the food was excellent for a hotel. A world of flavor awaits at the Patio Grille and Lounge. Bring your pampered pet along on your next adventure. 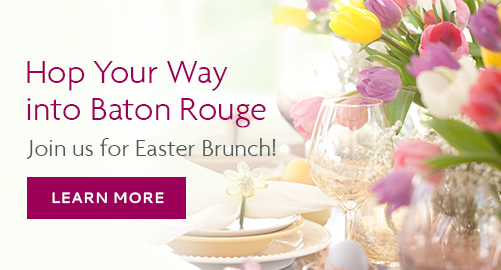 Discovering all Baton Rouge has to offer is easy fromour convenient location just off I-10. Our sparkling outdoor pool is the best way to beat the heat and relax during your visit. 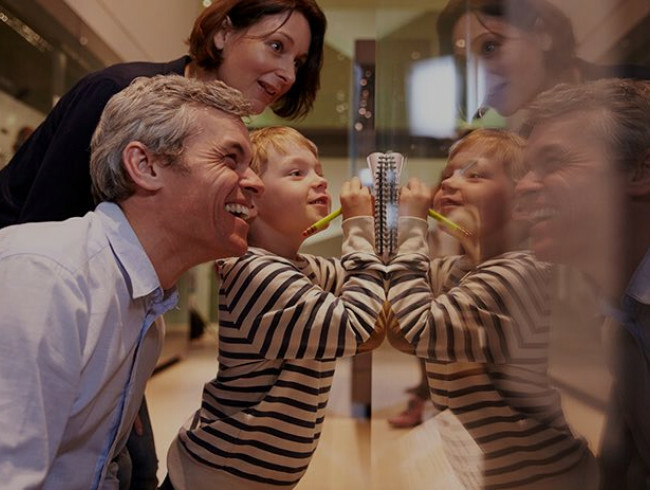 Make our hotel your destination for the next big family reunion. Enjoy Modern American fare with a Creole kick at our popular Patio Grille and Lounge. From jumbo Gulf shrimp to chargrilled oysters, the fresh flavors of South Louisiana take center stage. 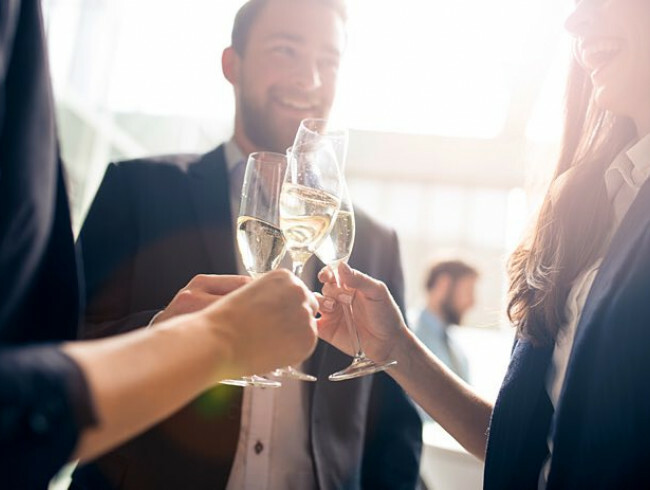 Whether it’s the social event of the season or the next big move for your company, we’ll ensure a smooth and successful occasion.